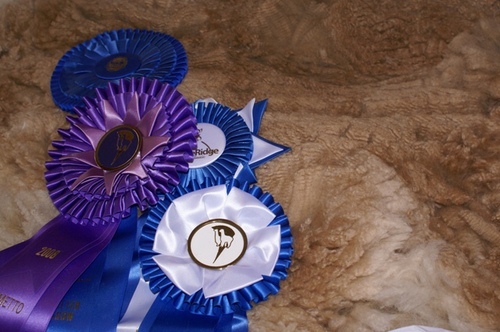 Many of our herd are winners in the show ring; this deep rooted foundation is producing champion offspring that compete successfully in both national and international halter and fleece competitions. 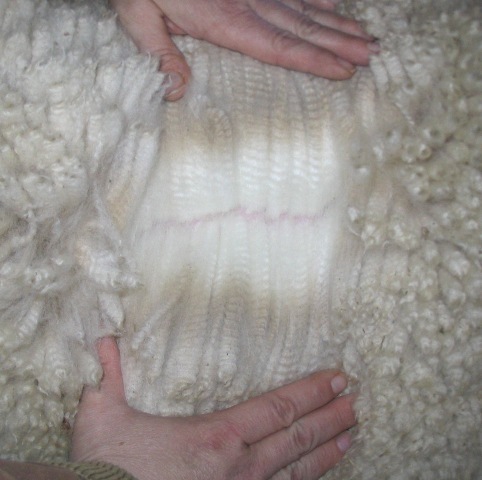 The alpacas consistently create fleeces that are second to none for commercial value and homespun goodness that knitters, spinners, and weavers adore. 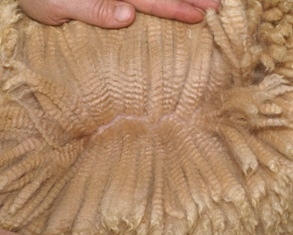 We take great pride in sharing our 17 years of experience with new owners helping them to understand and succeed with raising alpacas, and are delighted to offer our herd's genetics to existing breeders as well. You'll find our alpacas on farms nationwide. 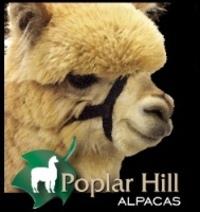 Our alpacas are family and we are committed to the health and well-being of them. The alpacas live and grow in a mountain environment on native pastures with free access to lush hay, shelter and water, and plenty of companionship. We celebrate each birth and welcome newly acquired arrivals into our herd as guests of honor. All of the alpacas are uniquely named, and bless our mountain home with the colors of the alpaca rainbow - white, grey, black, golden fawn, rose, maroon, and all shades in between. The females are great moms that adore their crias, and the herdsires, well they are just magnificent. This farm specializes in happy pacas living a natural lifestyle and they return their affection with alpaca kisses and providing us with fiber once exclusive to Incan royalty. This is a very special love story we are glad to share with you. Purchases over 5k, 25% Down. Equal 12 month payments, 0% interest. Insurance Required.